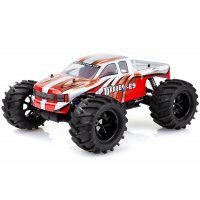 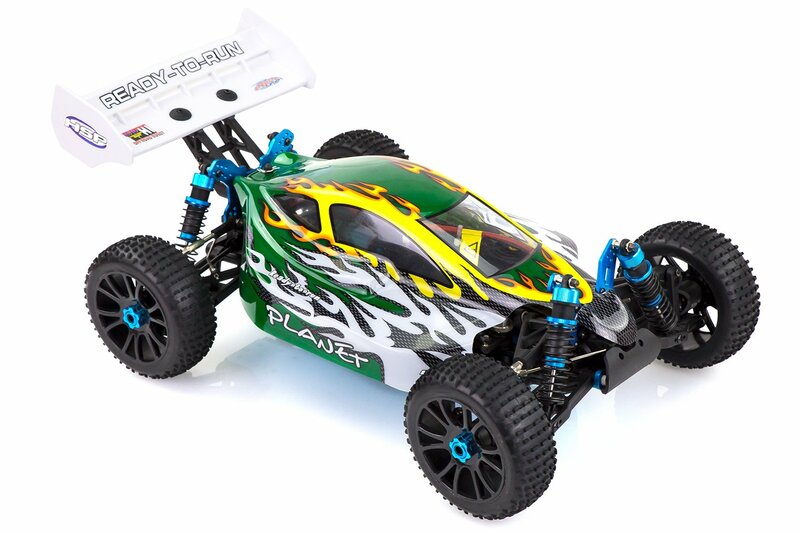 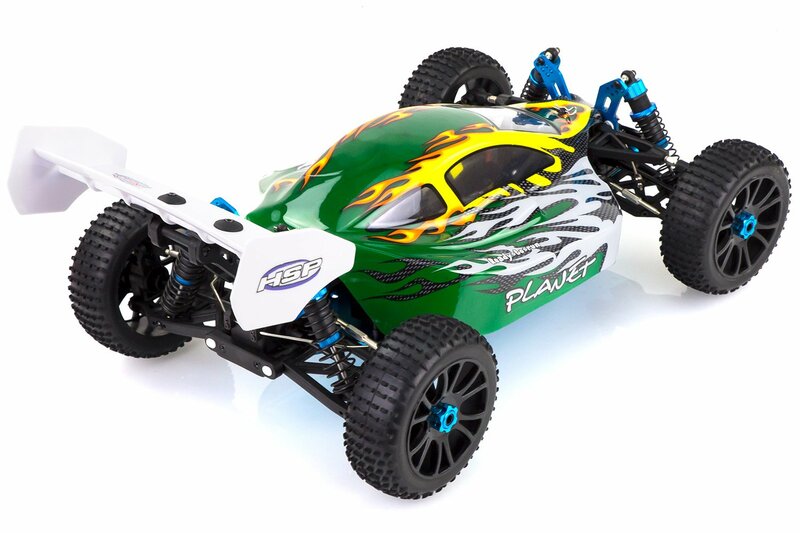 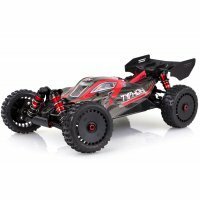 This 1/8 radio controlled buggy is ready for some high-speed off-road racing straight out of the box. 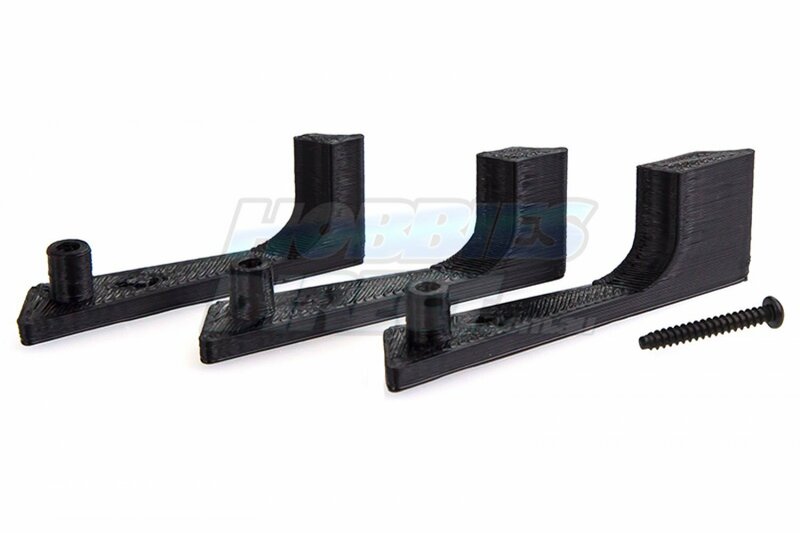 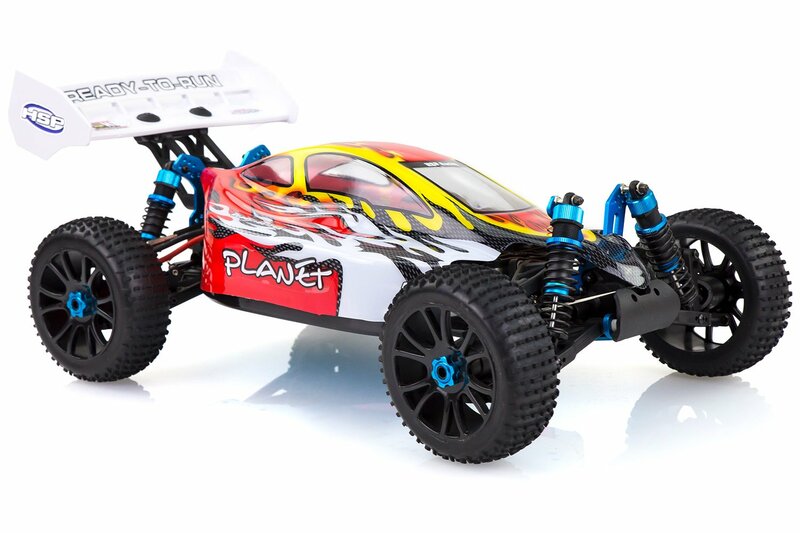 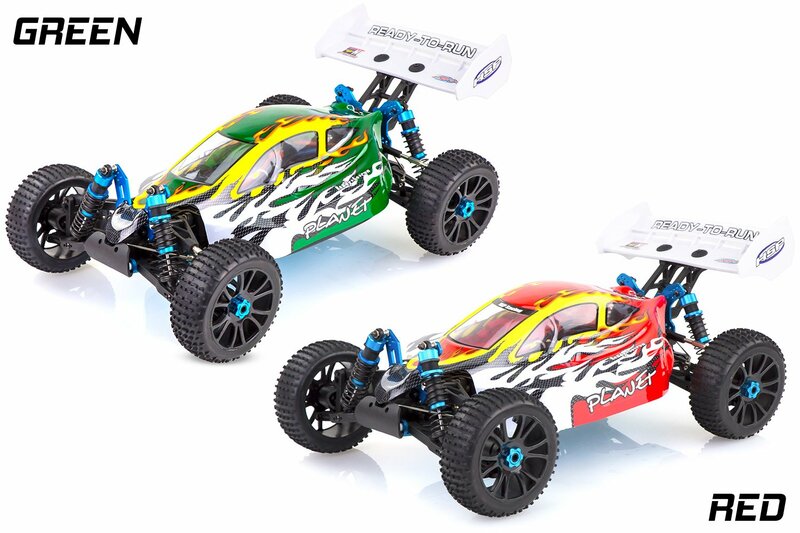 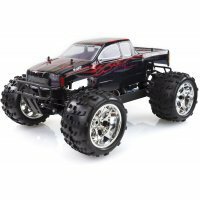 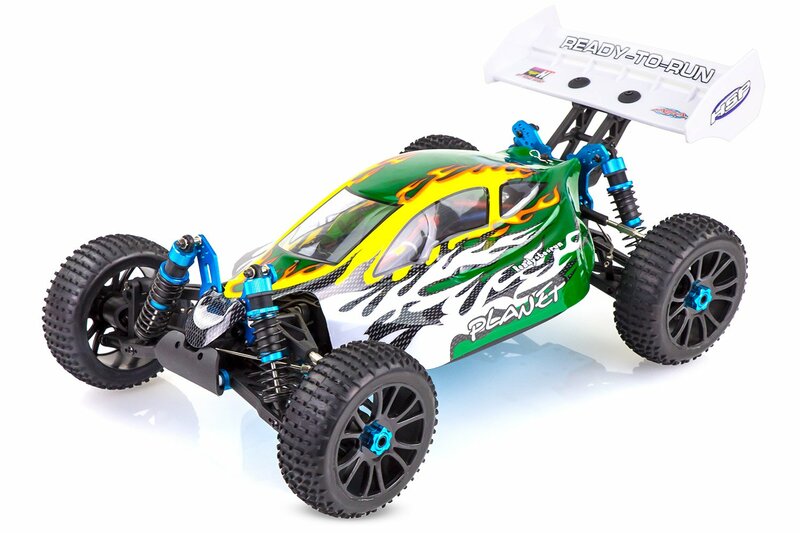 Pre-mounted front and rear sway bars and the metal geared front, centre and rear differentials provide the HSP 1/8 RC off-road buggy with the best handling possible. 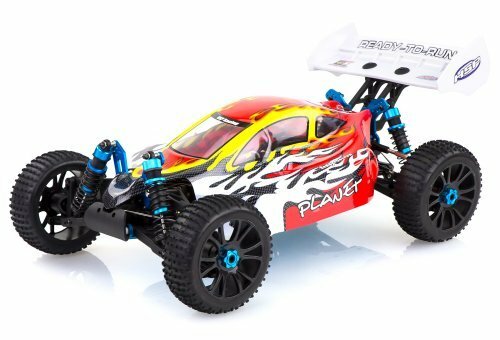 Being 100% waterproof and the shear size of this buggy will make anywhere your playground regardless what the weather is. 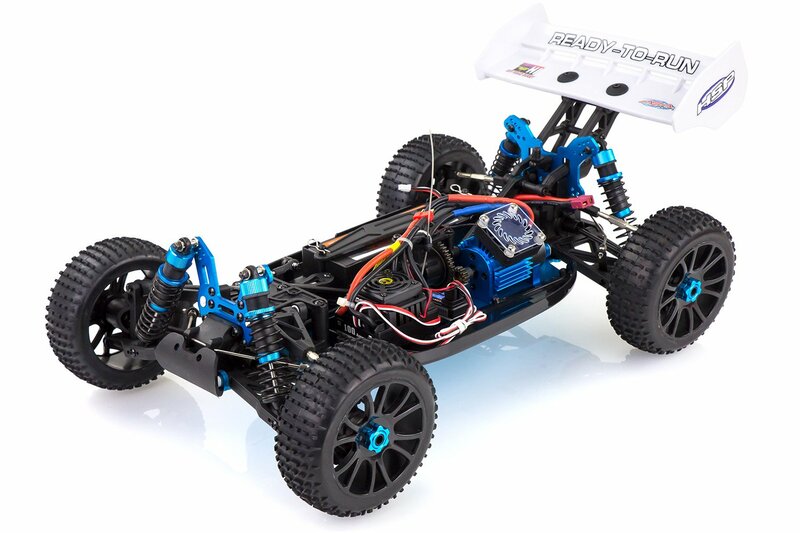 These days when you want speed, brushless is the only way. 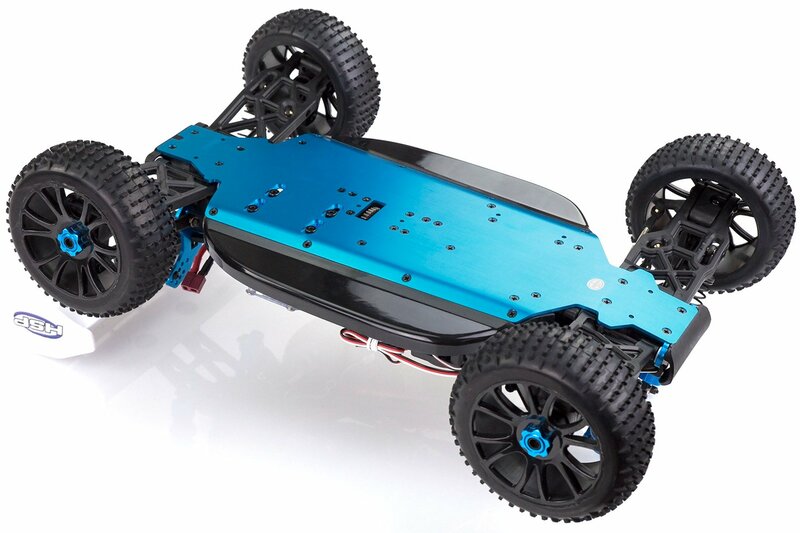 Inside this RC vehicle is a pre-installed 3000KV 550 sized brushless motor that can unleash a huge amount of power for high top speeds and is more efficient for longer run times. 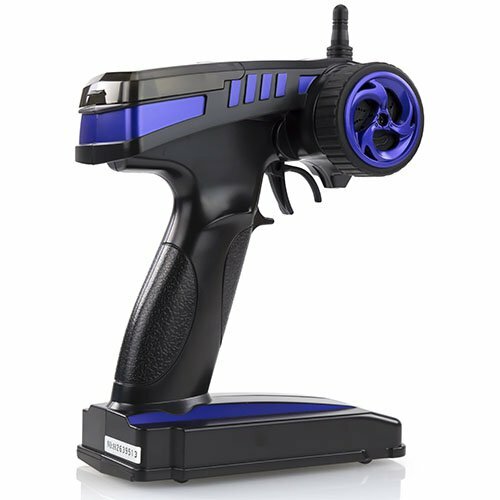 The programmable brushless 100A speed control is loaded with high-grade technology to deliver maximum power to the motor. 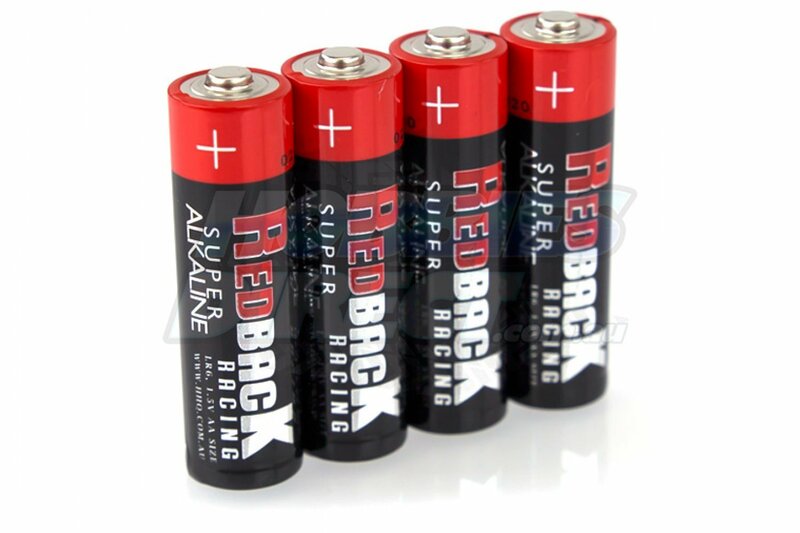 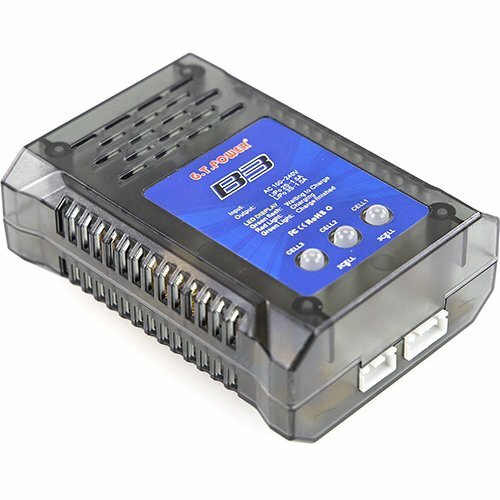 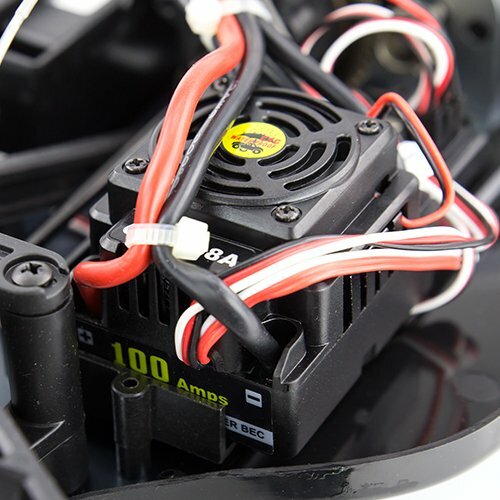 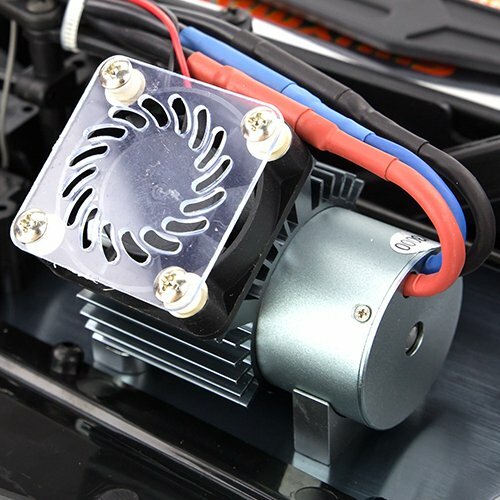 When running a LiPo battery the low voltage detection prevents the battery from being over-discharged, and advanced circuit design gives smooth power delivery at any speed. 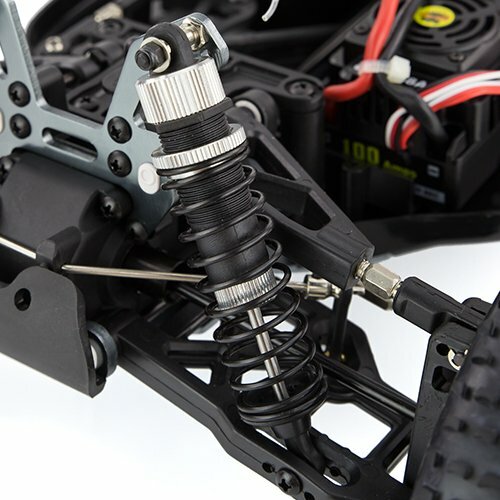 To add extra durability HSP has included aluminium hardware for all four shocks. 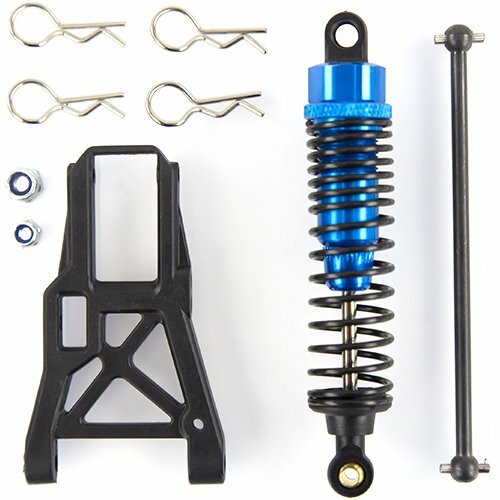 Easily adjust the suspension by simply screwing the nut to tighten the spring.